I am asking for the healing cure for a little girl who is slowly dying of a disease which has impacted her pancrease and it’s ability to function properly. She is on morphine for the pain and there is little hope medically for her survival. I truly love and value the teaching and guidance that Bishop Sheen has brought into my life and I am turning to him once again to help someone in my life. I believe Lord, help my unbelief. I have witnessed Your miracles in my life and I ASK AGAIN, IF IT BE Your Will, heal this child, comfort her family, through the intercession of our most treasured role model and teacher, Fulton Sheen, hear my prayer. 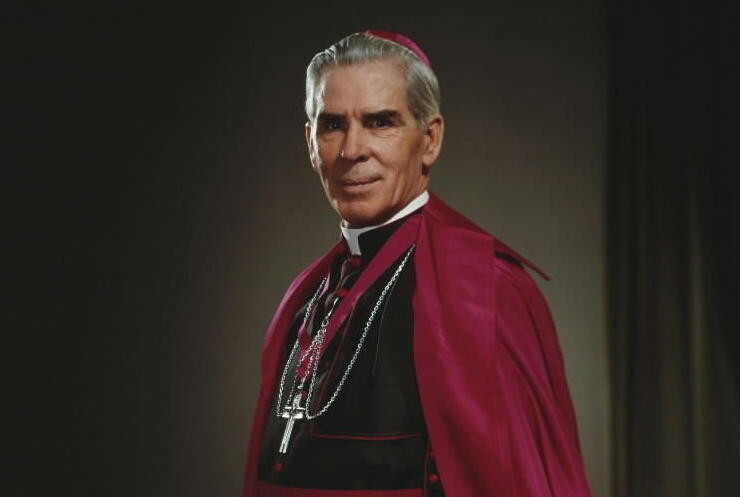 I weekly watched reruns of Archbishop Sheen. I was always amazed at his intellects! Would there be more programs like his earning Emmy Awards today as he did, the world would be a better place! I am asking & praying that my 26-year-old son can discern his life’s calling. He is a lawyer but does not feel called to practice law. He wants to pursue a career in music and acting. I met a wonderful young women at my work who is also a musician and teaching music. She has a boyfriend but says “he’s not the one” because he does not enjoy music. My son is friends with her in Facebook through me but he will not ask her out because she has a boyfriend. He does not want to come between them. 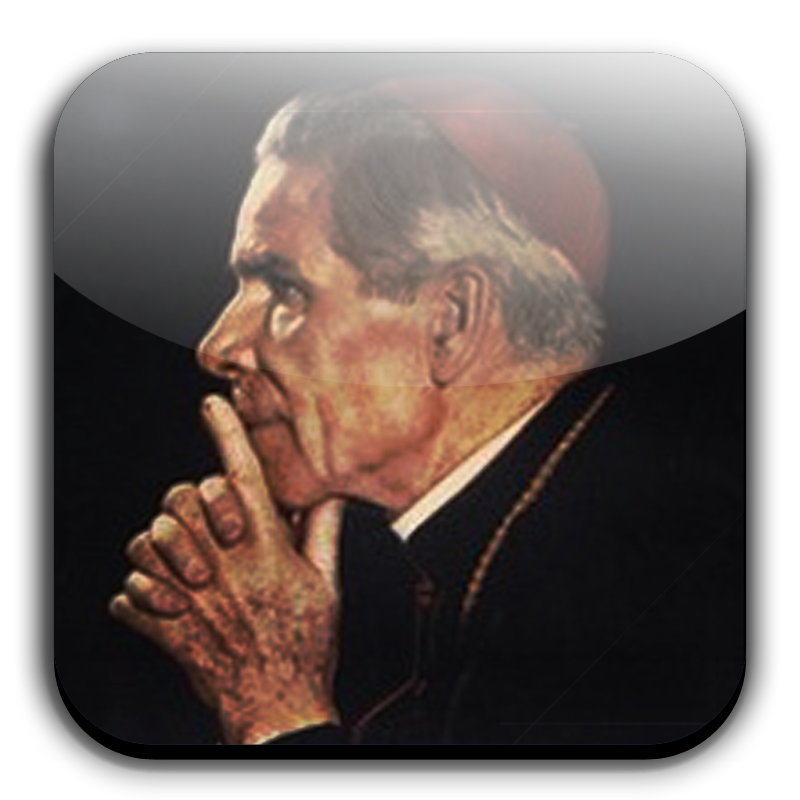 If it be Your will, Lord, please bring them together through the intercession of Archbishop Sheen. I’m praying for my precious nephew for his total healing from past hurts from the time he was born to this day. 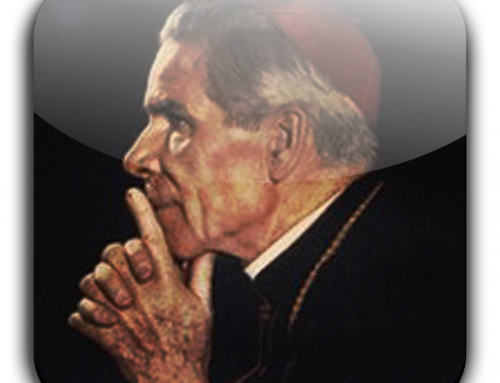 Please Lord Jesus grant this special request through the intercession of Bishop Sheen I pray.